« To VAX or not to VAX? Some people seem to think they can win over a terrorist by hugging them. No, I’m not joking. I wish I were. School banned the image of an American Flag on clothing on campus. That’s right. Kids can’t even wear a flag patch. 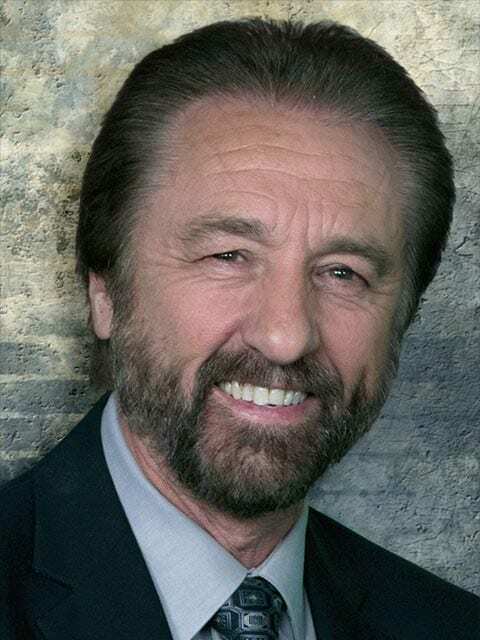 Filmmaker, Ray Comfort says suicide has the excitement of a skunk with halitosis, but we need to talk about it! Talking about his latest movie EXIT: The Appeal of Suicide. Even people who have everything get depressed. Why is that? They’re afraid to die. God takes the fear of death out of life. 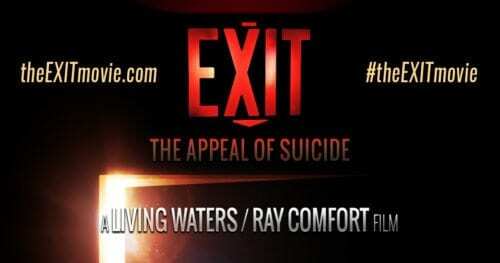 Ray Comfort’s new movie “Exit” the appeal of suicide! Ray is the best-selling author of more than 60 books. He is also the co-host of an award-winning television program (with actor Kirk Cameron) which is seen in 123 countries.